Portia Doubleday. Photo: Jason Merritt/Getty Images. This entry was posted in Red Carpet Fashion on September 10, 2016 by admin. 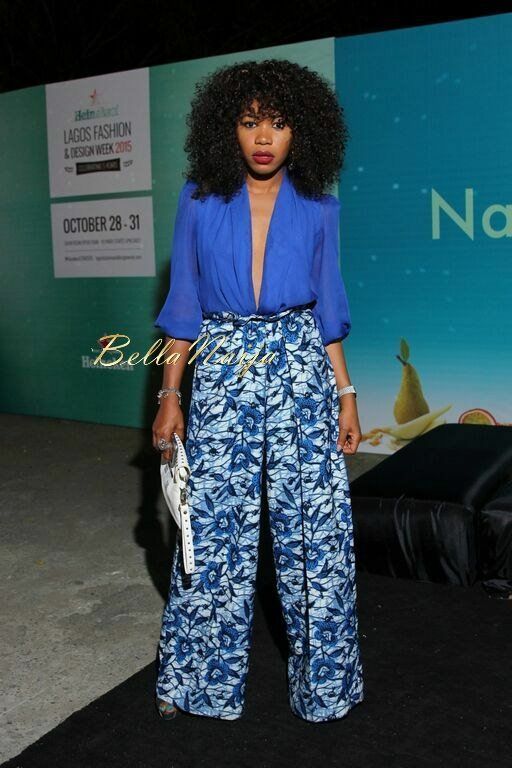 #HeinekenLFDW2015 – Day 4: Hot Red Carpet & Laid Back Street Style! This entry was posted in Red Carpet Fashion on September 9, 2016 by admin.